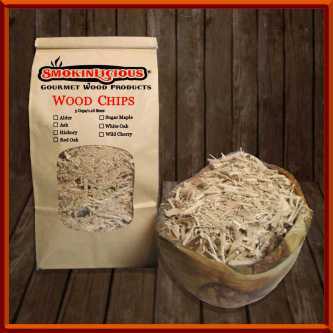 Our culinary quality wood chips have many uses: LP/Gas grills, kettle grills, charcoal grills, smoking tubes/pipes, smoking boxes, traditional smokers, stove top smoker pans, and even the homemade aluminum foil pouch. Keep in mind that some electric and gas smokers are designed to only handle wood chips. WE KNOW COOKING WOOD CHIPS! That’s why we are the only cooking wood manufacturer to produce 3 distinct categories of culinary quality wood chips: Grande Sapore®, Minuto®, and Piccolo®. 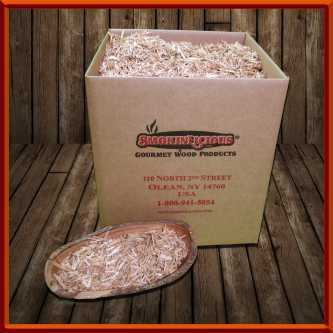 Our wood chips are sawdust/wood flour free, bark-free, and produced from heartwood – the more stable portion of the tree. Plus, we offer 8 hardwood species: Alder, Ash, Beech, Hickory, Red Oak, Sugar Maple, White oak and Wild Cherry hardwoods. Don't be afraid to add Hickory chunks with your chips, if applicable. 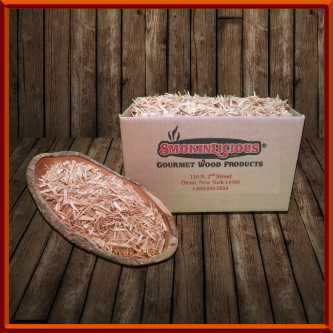 The key to adding flavor to meats, poultry, fish even fruits and vegetables, is to use quality hardwoods. 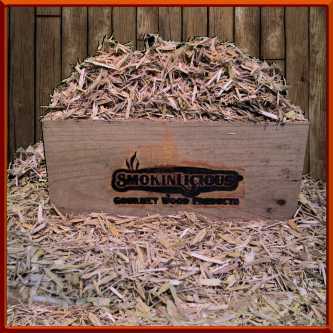 At SmokinLicious®, we only provide the heartwood of hardwoods, meaning our products are always free of resin, spores, and bark. Plus, we use woods that are ideal for wood-fired cooking methods to balance the overall flavor infusion. Be sure to follow us on social media to gain access to our vast wood fired techniques and recipes! Any special message regarding your order should be typed with your phone number listing.!! Go to Match Your Cooker for suggestions on products for your cooker! Canada Post Expedited Parcel is Included in our Pricing (Average shipping time is 2-5 days).